Firstly, we want to congratulate you on the birth of your child. We also want to welcome this new born child into our Parish Community. Parents are the first teachers of their child in the ways of the faith. The Baptism preparation is an effort to help them in that role. Your baby’s baptism will be a special moment for you and your family. It will also be a special moment for our parish as we welcome your child into the Christian Community. The Baptism celebration begins with a welcome at the door of the church. The sign of the cross is traced on the child’s forehead to show that the baby belongs to Christ. We journey together towards the altar. We are sinners and saints supporting each other in the journey of life encouraged by God’s love. We listen to the Word of God. God loves us unconditionally. The Water of Baptism: Water is for cleansing. Water is also necessary for life. The Oil of Catechumens is to give strength. The Oil of Chrism is to give mission. The white garment is a sign of Christian dignity. The Candle symbolises that Christ is the light of the world. We conclude our celebration of Baptism at the altar, where the next Sacrament of Welcome the child will receive, will be his/her Holy Communion. When do Baptisms take place in Holy Redeemer? Baptisms take place on the 2nd and 3rd Saturdays of each month at 12 Noon in the Main Church. Parents, god-parents and grandparents are welcome to attend the preparation meeting. The meeting will provide an opportunity to meet and chat with the baptism team and to reflect on your baby’s baptism. There will also be an opportunity to meet with the other families for Baptism. 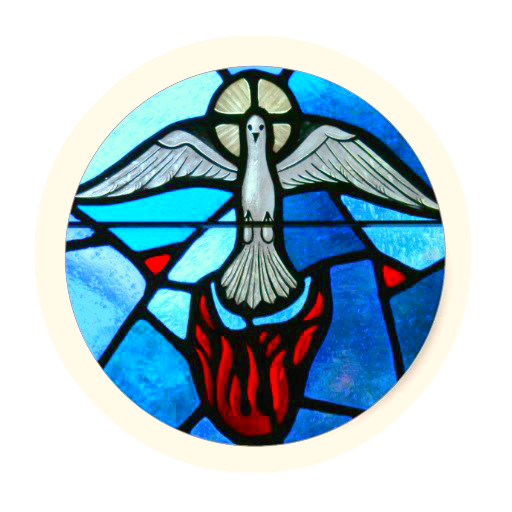 The preparation meeting is held on the Tuesday before the first Baptism of the month in the Side Chapel at 8pm. Please download the Request for Baptism Form below. The form is to be completed fully and both Parents to sign. Please put the date on the form you require. Dates are 2nd and 3rd Saturday of each month. Baptism take place at 12noon for approximately one hour. Also required is a copy of the baby’s birth certificate. Please return the form to the office by post or hand. If the date you request is not available the Parish Office will be in touch with you immediately when the form is received. Please contact the Parish Office (01) 286 8413 9.30am to 12.30pm Monday to Friday if you have any further queries. The Baptismal Candle is presented by the parish. Bring a separate white garment. The 10.30am Mass on Sundays in the side chapel is for babes in arms and pre-communion children. Sponsors should have reached the age of 16 years. Only one Godparent is required for each child. However, a maximum of two Godparents are permitted per child. In the case of two Godparents, there must be one male and one female. In the case of the above exception where a Godparent is under 16 years of age, the parents must write to the Archbishop requesting permission for this Godparent. Include in the letter — age of young person, date & place of his/her confirmation, reason for choice, relationship to child being baptised, date of baptism and telephone number of parents. Also include the name of Primary School and Secondary School attended. There is no charge for a Baptism. It is customary, however, to leave an offering in the sacristy after the ceremony. This is purely a voluntary contribution.